Neymar Sr. has stated that his son, Neymar Jr. cannot join Real Madrid for now. Neymar joined Paris Saint-Germain in a world-record fee of €222 million from Barcelona in August. The 25-year-old has, however, scored 14 goals in 15 matches across all competitions for the Ligue 1 leaders. There has been speculation he could leave the French capital following uneasy relations with both head coach Unai Emery and star team-mate Edinson Cavani. Earlier, Spanish football magazine, Don Balon, has reported that Real Madrid are planning a blockbusting €250m move for Neymar at the end of this season that would be financed by the sales of Gareth Bale, James Rodriguez, Karim Benzema and Rafael Varane. 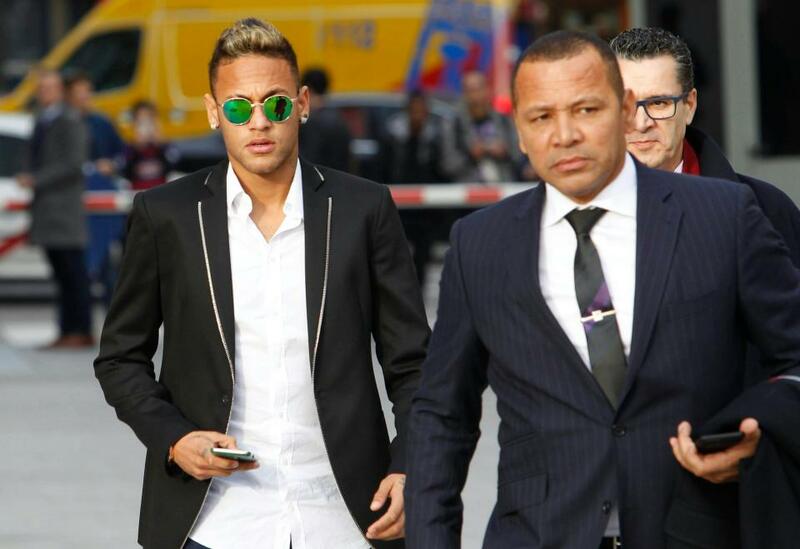 Neymar Sr. told Fox Sport Brazil, “Today, we don’t have this thought,” when asked about a move to Madrid. “Answering that is feeding an impossible idea, I can’t talk about negotiations in five or six years. “Neymar has a long contract with PSG and he just arrived. We have been here for three months and it is already being said that he is going to leave.